Coppell varsity tennis team does its “Team Chant” together to hype up before playing Lake Highlands Varsity team in a District Match this past Tuesday at the Coppell High School Tennis Center. The team continued to support each other throughout the match and won 19-0. In dominating fashion, the Coppell tennis team beat Lake Highlands, 19-0, in District 6A play on Tuesday at the CHS tennis center. Starting off with doubles matches, the team was able to win all matches in less than two hours. CHS senior Victor Kalev and junior Justin Bohn won in boys doubles, 6-0,6-0. Coppell seniors Agnibho Roy and Megh Pandhi also won their boys doubles match, 6-0, 6-0. 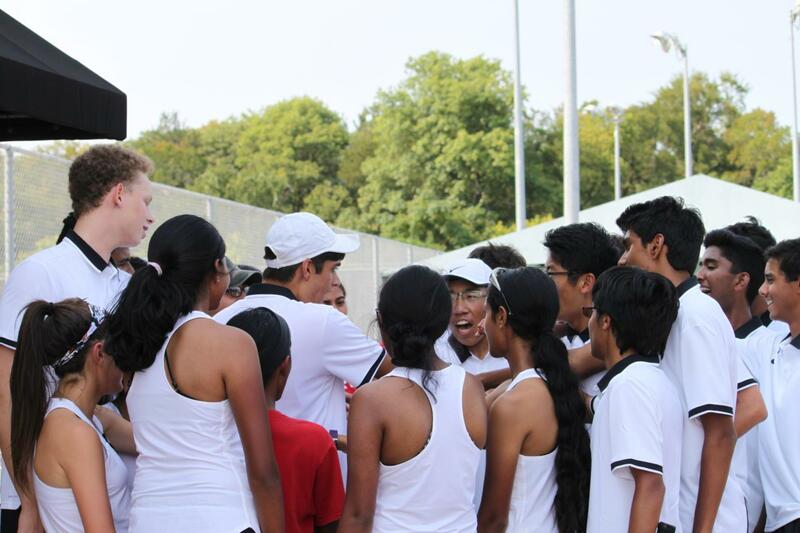 The team’s success continued into the singles round as CHS junior Suzuka Nishino, sophomore Aishwarya Kannan, sophomore Rifhat Sindhi, senior Yash Reddy, freshman Matthew Abby, and Bohn all won 6-0, 6-0 victories. Throughout all matches, the team continued to support each other in doubles and singles and are looking forward to taking each team they come across one by one. Each member of the Coppell varsity tennis team holds a unique spot on the team and they all work together to build up the strong varsity team which is able to go through and beat many schools across the district. 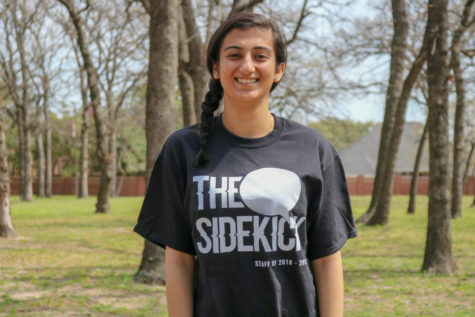 The team aims to continue their winning streak and making it into the playoffs this year. “As a team, I would like to make it one round further than the regional quarter finals that we made it to last year,” Nishino said.